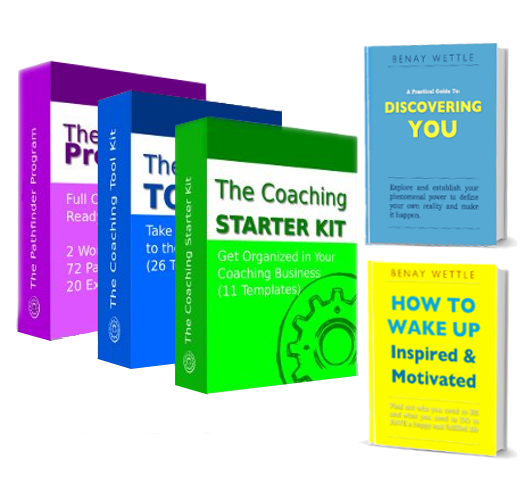 Are you stuck choosing your coaching niche? Find Your Coaching Sweet SpotI believe that there is little point starting your coaching business until you have a niche. Before I found my niche, I lacked clarity on who I served and the problem I solve. This made it hard to focus and make strategic business decisions. My reach was so broad that it was impossible to become the go-to expert or a thought leader on a specific topic. Since everyone was my target, I wasted money trying to market my business. It took me years and I went through lots of personal development exercises but eventually I discovered my coaching sweet-spot and the rest is history. But it actually doesn’t need to take so long. To help coaches fast-track finding their niche, I wrote a workbook that outlines all of the processes I went through over the years that helped me choose my perfect niche. Since it was published, many coaches have done the workbook. It takes about 2 days. The clarity on who and what they are meant to coach has been incredible! Imagine having a clear niche that roots you solidly to the ground so that you can grow a rich, expansive coaching business. Your niche grounds you and helps you focus. Until you have a niche you don’t have a business, you are a student learning the art of coaching. 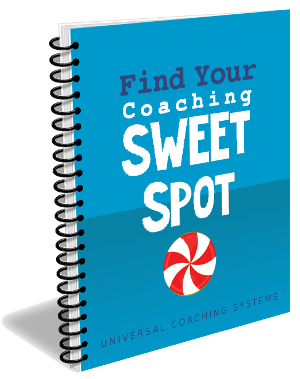 DOWNLOAD your copy The Coaching Sweet- Spot Workbook and get started on your perfect niche TODAY.